Few filmmakers that came out of the seventies were more intriguing and, at times, as brilliant as Barcelona born José Ramón Larraz, a directer who really earned the often overused description of maverick. Throughout the seventies, Larraz made a series of extremely startling and wholly unique works that were equal parts shocking, haunting and unforgettable. Strangely the only Larraz film that has consistently been easily available to American audiences is his mesmerizing Vampyres (1975) with equally compelling titles like Whirlpool (1970), Deviation (1971), The House that Vanished (1974), The Coming of Sin (1978) and his masterpiece Symptoms (1974) languishing in the hands of collectors who found them via grey-market copies. Unlike say Jess Franco and Jean Rollin, the majority of work from José Ramón Larraz has remained hidden to even some of the most die-hard cult horror and exploitation fans, which is a real pity. While watching Celia Novis' striking new documentary, on Vampyres and other Symptoms, I got the exhilarating feeling that perhaps the acceptance of José Ramón Larraz's importance is finally on the horizon. Novis' fascinating film, which is among the most unique and moving documentaries I have seen in some time, makes the case for José Larraz by bypassing the usual talking heads style that is typical for these kinds of films and instead uses his own art, films and words to tell his story. on Vampyres and other Symptoms is a real poetic piece of filmmaking that plays by its own rules and shows Larraz as a true auteur whose art and life are truly interconnected and sometimes indistinguishable. 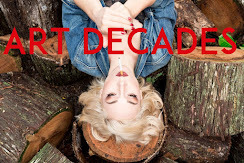 It is the voice and writing (sometimes spoken by Vampyres Marianne Morris and Anulka) of the now 83 year old Larraz that guides Celia Novis' on Vampyres and other Symptoms. We follow Larraz on his oddysey though his own writings, his artwork, films and interviews and find that his feelings on life, and particularly death, are as distinct as his greatest films. Novis often allows a blurring between Larraz and his works and this gives on Vampyres and other Symptoms a wonderful dreamlike and narcotic quality; at times it feels like Larraz is traveling back in time to participate as a character in his own films. Using a powerful non-linear approach, Novis offers up a penetrating portrait of an artist driven by the characters and situations he created on paper and film. Novis also offers up a potent reminder as to just how great films like Vampyres and Symptoms are through a series of film clips that show Larraz as a director who, at his best, was able to combine the paranoid intensity of Polanski with the dynamic eroticism of Borowczyk. In other words, there simply isn't anything else quite like the best works of José Ramón Larraz. 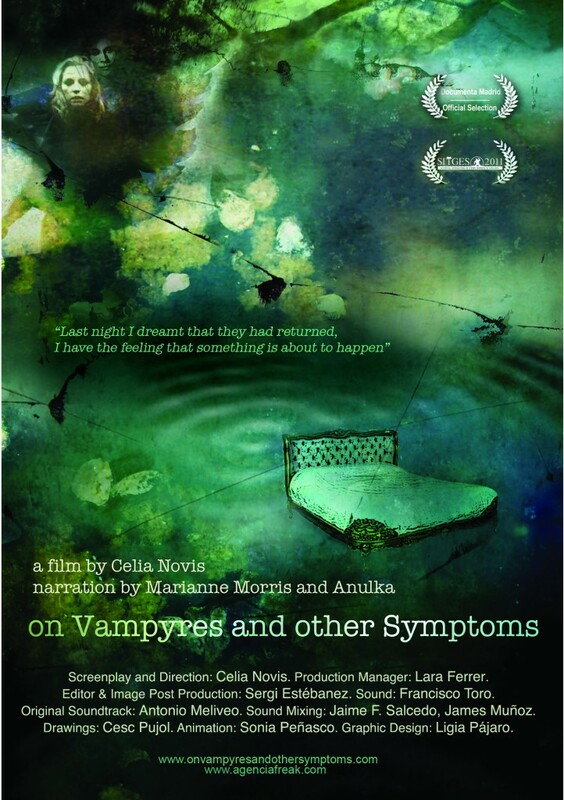 They occupy a very specific and special place, as does Celia Novis' on Vampyres and other Symptoms. More information Celia Novis' on Vampyres and other Symptoms can be found at this official site. The film is currently playing various film festivals and I sincerely hope that an American distributor picks it up for American release in the future. As a matter of fact, it would make an essential companion piece to the jaw-dropping Symptoms, one of the great, great films that has still not seen a proper release on disc anywhere. 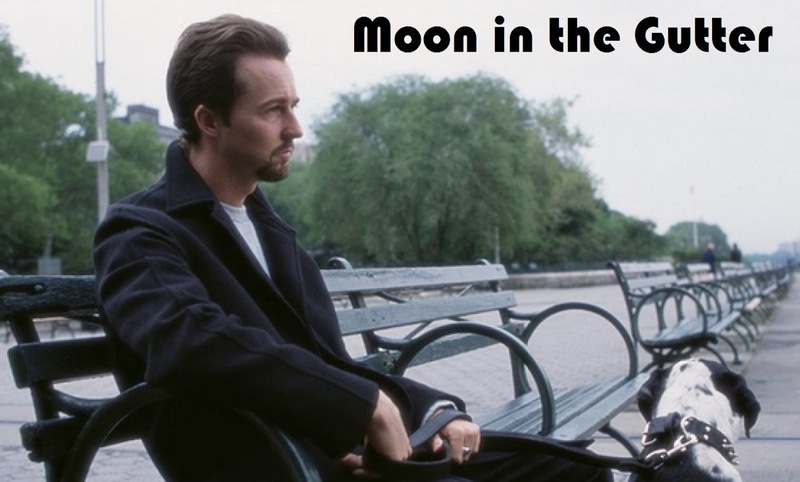 Criterion take note.